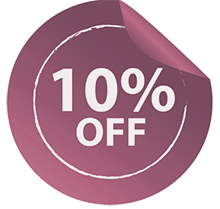 Security Garage Doors has been operating a reliable garage door service in the Seattle, WA for more than 10 years. We have made a name for ourselves because of our fast response times, the professionalism of our team and the speed with which we perform our jobs – without skimping out on anything and paying attention to details. 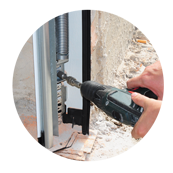 We service, repair and also perform garage door installations. Security Garage Doors is known in Seattle, WA for the quality of our work. 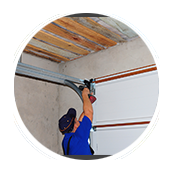 We use only the best possible materials and the best equipment to perform maintenance, repair or replacement services on your garage door. Our team is carefully trained and is kept up to date with the various advances in the field. We use the most advanced door openers, high grade springs and other modern-day tools in an effort to provide customers superior quality. Security Garage Doors believes in providing our customers with value for money service. You won’t rack up surprise bills with us and the entire payment process is transparent and above board. We have solutions for every budget, and our team visits your property to provide you an estimate before beginning work. 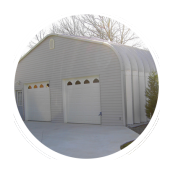 We are one of the most cost-effective garage door companies in Seattle, WA. 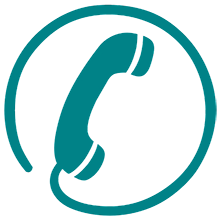 Security Garage Doors operates a phone service that you can contact at any time. Our representative will understand your problem and send someone over to help you fix your garage in quick time. 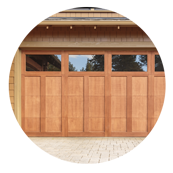 We work on all kinds of garage doors, including older traditional garage doors that can be hard to fix. Our response is fast and our team is polite and friendly. So give us a call at 206-900-8831 to experience our superior service for today!